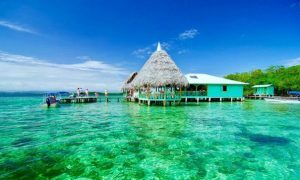 Bocas del Toro, Province and Archipelago of nine idyllic islands, where you will find all the fun you can get in just one step. 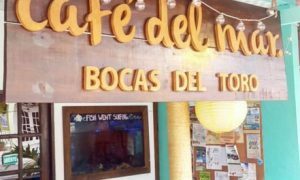 If you go to Bocas del Toro, you will ask What to do, Where to stay, Where to Eat? The answer to all those questions is only one Big Creek Restaurant. 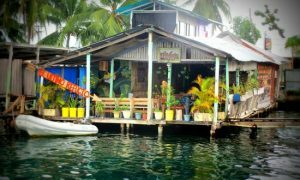 Around the corner in the town of Bocas there are many places where you will find where to eat and taste that delicious homemade food hand and with ingredients of the place big Creek Restaurant, better known as Skully`s, is located on the main island of the Bocas del Toro Archipelago, Isla Colon. 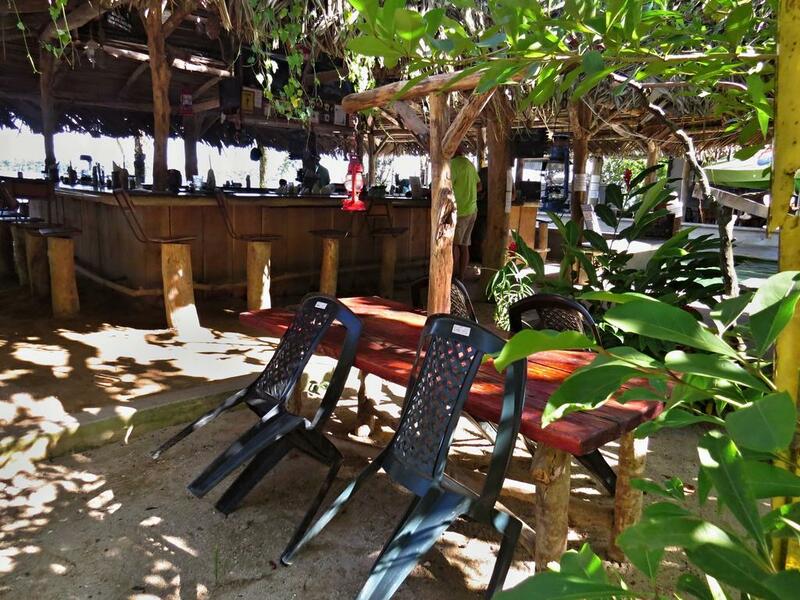 In Skully`s you will find in addition to its good service, mostly American food and of course typical dishes of the area, say a ceviche or perhaps a fried fish fresh from the sea. 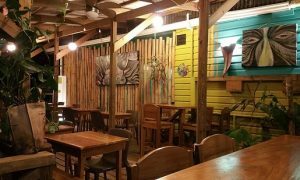 This picturesque restaurant serves their dishes at the seashore of Bocas del Toro because it is located there, with hammocks and other attractions that you can also eat a good time. • In addition to the natural pool (ocean), that is just steps away from it. • American food among others. • Comfortable armchairs by the sea. 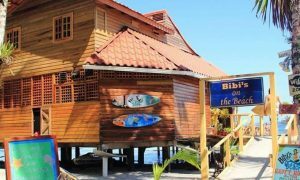 In Bocas del Toro, something curious happens and you will notice as soon as you arrive: there are no addresses as we are accustomed like the name of a street or a room or room number. 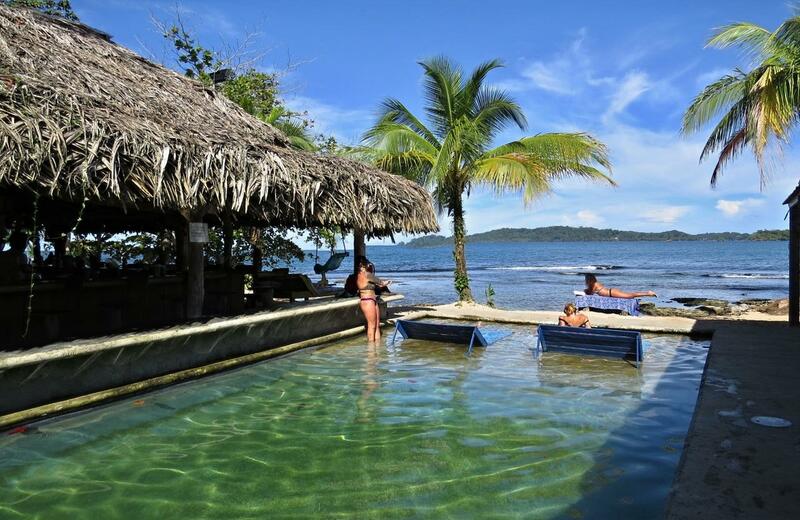 Address: On the road to Playa Bluff, end of the pavement, Big Creek, Isla Colon, Bocas del Toro Archipelago. Facebook: @skullyspanama (You can send a message, usually respond in a day). Schedule: Monday to Sunday 11:00 a.m. – 10:00 pm.